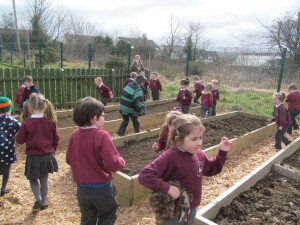 New School Garden & Chick Project! Well done to all who participated in creating a new school garden. 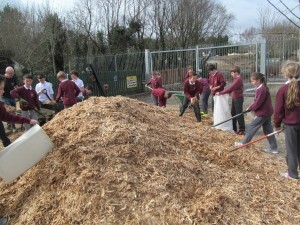 Master Gallagher co-ordinated the project which involved all the children in the school helping out. Thanks too to the parents who assisted. 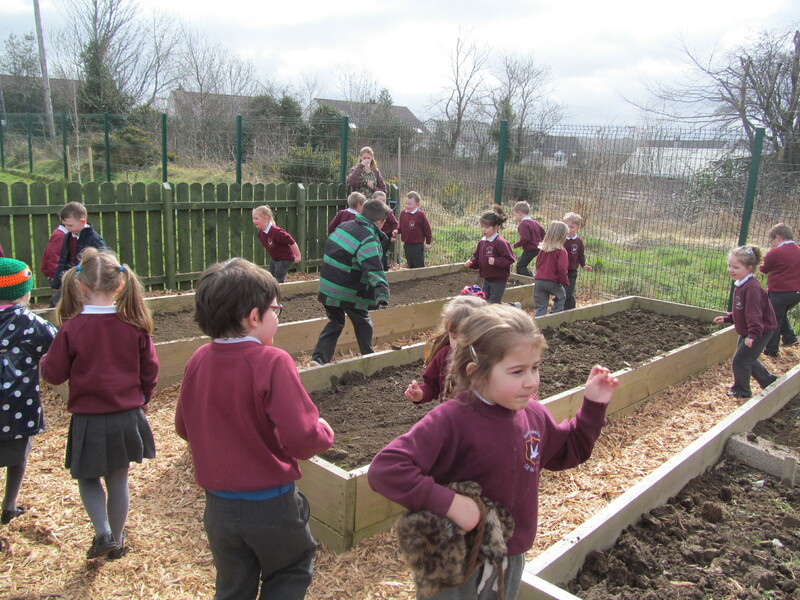 We are hoping for a bumper harvest! 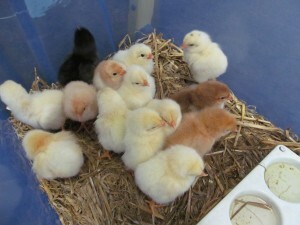 Our chicks hatched successfully too. 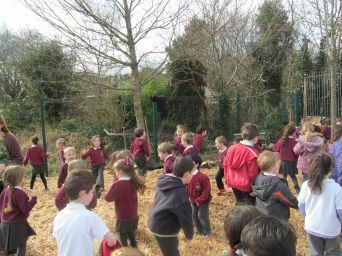 Ms Ferry’s class were delighted with the 14 chicks- the most successful School Chick Project to date. Print article This entry was posted by Admin on April 20, 2015 at 11:08 am, and is filed under General. Follow any responses to this post through RSS 2.0. Both comments and pings are currently closed.